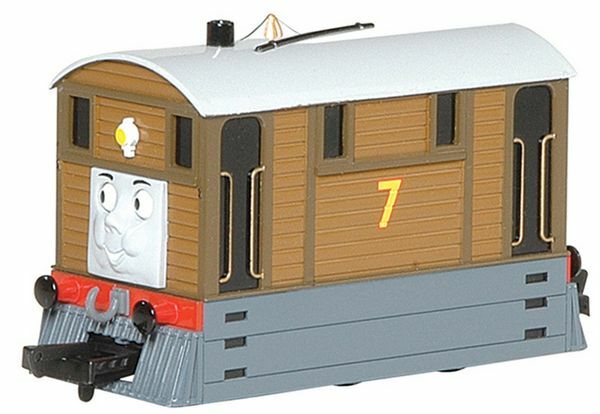 Toby's eyes move from side to side as he travels down the track. Compatible with Bachmann's E-Z Track®. BOX DIMENSIONS:    6.75" W. X   1.75" H. X   7.50" L.